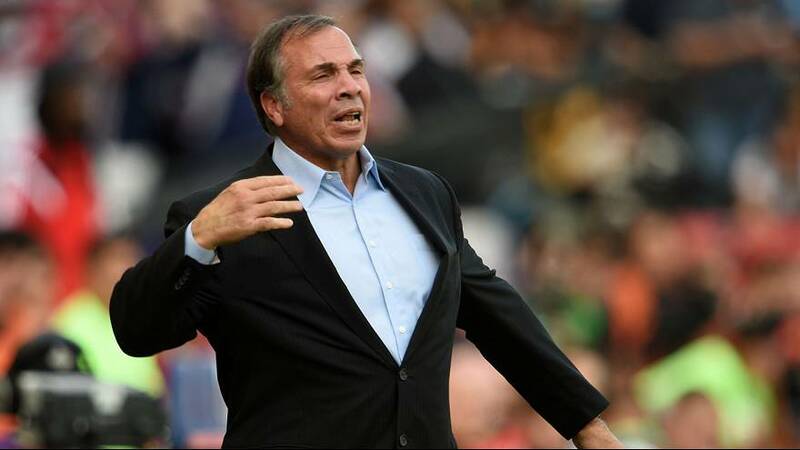 Bruce Arena has been appointed head coach of the US national football team for a second time in his career. The 65-year old American is leaving his role as coach of MLS side LA Galaxy to take up the post. In his first stint in charge of the stars and stripes he steered the side to the 2002 World Cup quarter-finals and is the most successful national coach of the US with 71 wins from 130 games between 1998 and 2006. At club level he guided the LA Galaxy and DC United to a combined five MLS titles. At the helm of the national side Arena replaces German Juergen Klinsmann, who was fired on Monday. The Former Germany player and boss was named US head coach in 2011 and three years later steered the team to the last 16 of the World Cup in Brazil. But two straight defeats in the 2018 World Cup qualification campaign have led to the US sitting bottom of the six-country qualifying group and Klinsmann saying his farewells.